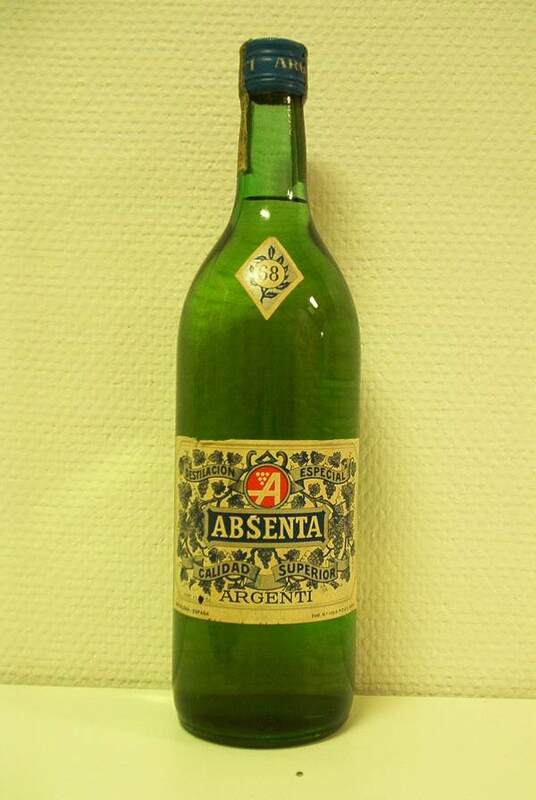 I recently obtained a bottle of this vintage spanish absenta and I've been anxious to try it for a long time. Finally I recieved it - I've tried it and here's the verdict. Out of the bottle it smells really nice, a good bit of wormwood mixed with anise, mainly. 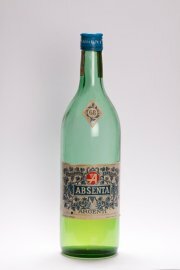 I'm a little surprised that being a spanish absenta it's actually rather low on the anise. I poured some in my glass and smelled it again, and it presented a lot more of an alcohol smell. Tasting it neat was another surprise, at first it presents rather subtle, herbal characters and then after a short while the wormwood bitterness appears way back on the toungue, and then slowly disappears. It's in no way a bad form of bitterness - it's just enough. I placed the glass brouille on top of the glass, a classic spanish type "Tarragona" glass. The type commonly used, and referenced to, by Hemingway. 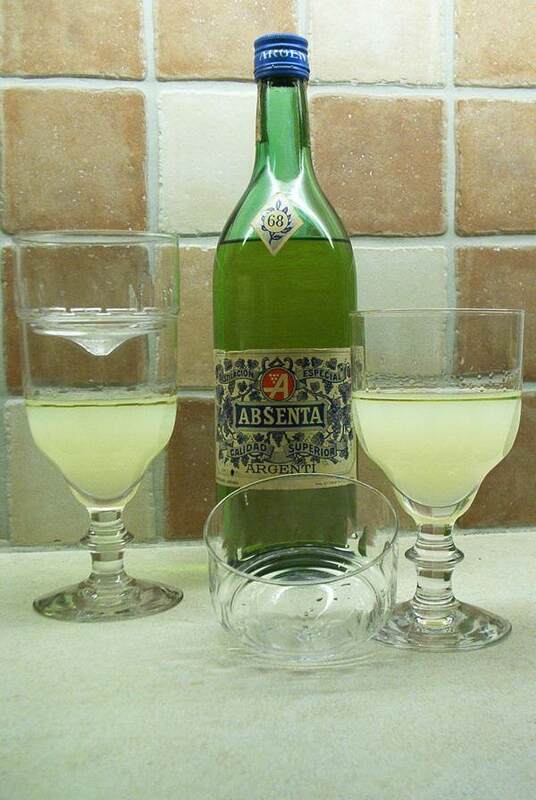 I figured that'd be suitable for having a glass of vintage absenta. Placed a sugar cube in the brouille and poured water over it. 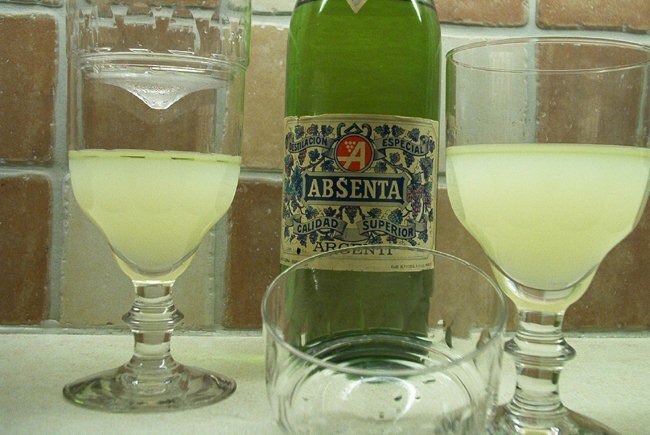 The Argenti slowly presented a fine, light green/yellowish louche, and along with that the herbal scents lingered out of the glass. 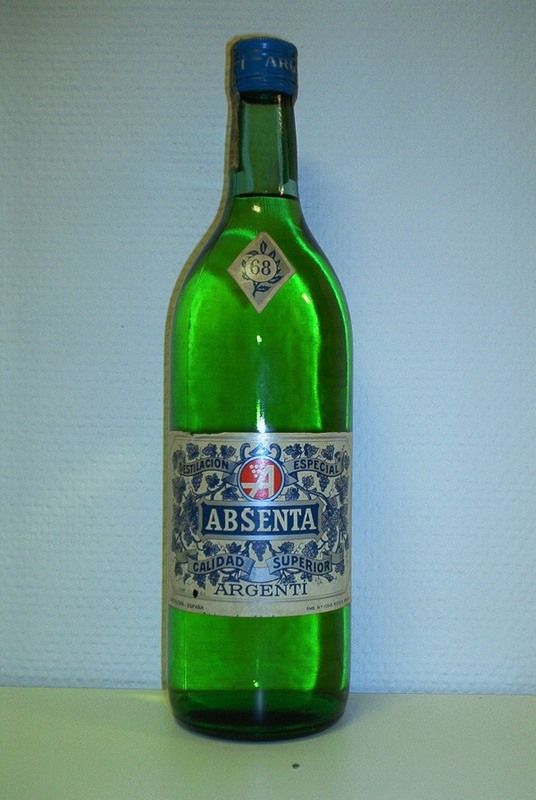 The character of the diluted Argenti isn't quite that of a floral drink, like some others, but rather herbal. I only diluted it about 1:2 parts, a little more, and it turned out really nice. It's a very interesting, rather special, drink. Not at all like the typical spanish fare. That makes this one unique, at least to me. How would I sum this up? 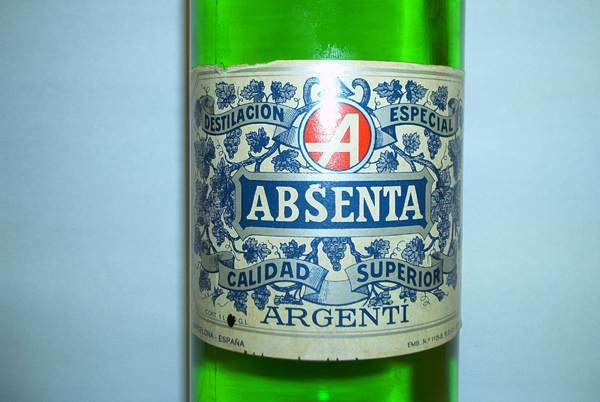 Well, the taste of the Argenti is really quite nice. I've had many other brands that have the same type of "bitterness" to it, but none of them manages to keep it at the same balanced level as this one. It never becomes "too much". Considering that it differs a bit from the other vintage absentas I've had, I'd put it in a league of it's own, and I really really like it. 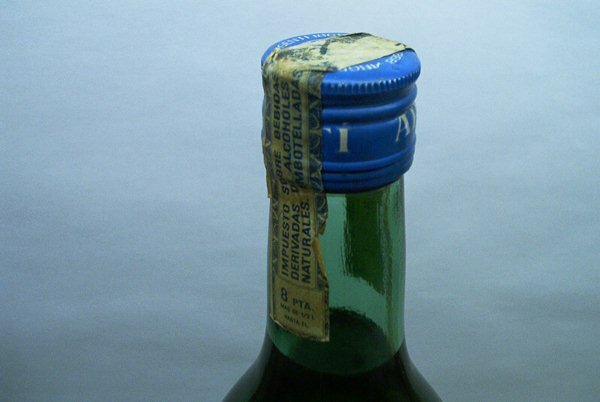 I've said it before, and I'll say it again... Why won't the spanish distilleries of today take a good look at how things where done before.